AAMCO franchisees benefit from joining a brand that has been in business for over 50 years and includes a reputation for being the undisputed leader in transmission and Total Car Care services. Our iconic, “Double A, Beep Beep, M-C-O” mnemonic brings instant recognition and trust from the American consumer. In addition to automatic brand recognition, AAMCO franchisees benefit from an Executive Leadership Team who established themselves by servicing the automotive aftermarket as franchisees. With this franchisee focus in mind, AAMCO provides the brand, tools, guidance and education necessary for new franchisees. This includes financing support, real estate support and training through the entire opening process. Some of our center owners have owned their franchise for over 40 years! 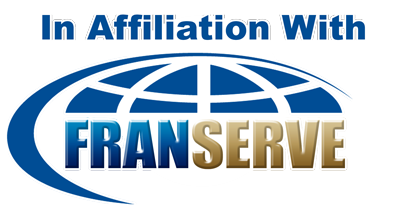 We are #1 in the industry and the only "national" transmission specialty franchise in our industry. Strong sales system, training and excellent support (both pre and post opening). This business appeals to people from all varieties of work backgrounds.